EGLE has a unique tradition of non-repetition of models. In around a decade, EGLE has designed more than 18,000 models and design around 1500 designs of shoes for a new season. Designed by the leading designers of Italy, EGLE also has one more unique feature, the ?Heal & Toe? technology that offers unmatched comfort. 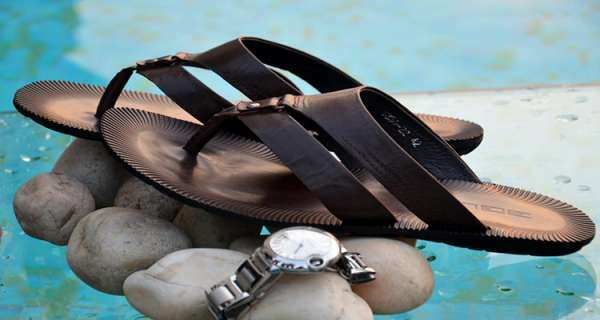 Each pair of the EGLE shoes is crafted with material from internationally certified SATRA companies which prevents the feet from excessive sweating and foul smell, thereby offering not just high standards of comfort and style but also hygiene. 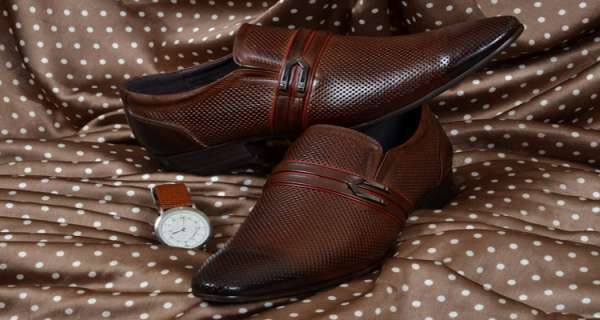 Every pair of EGLE shoe is made by the best leather available of Sheep, Napa, Nubuck and other high quality leather. 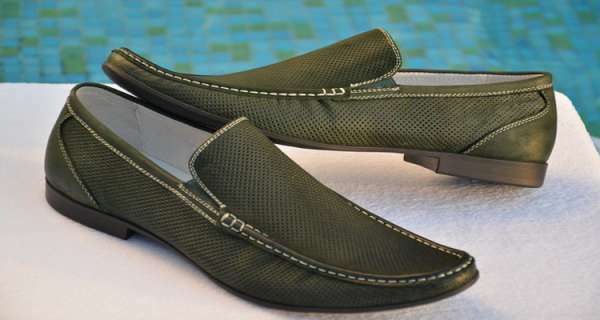 For the sole purpose Tap, Leather, Renil, Resins and Crape materials are used. All stitches are done by machines with world class threads. 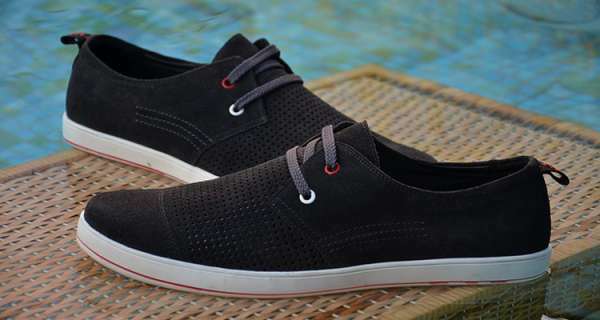 So EGLE shoes are not just unique in their style but also in comfort, hygiene and durability they are unmatched.